As expected, CES 2011 saw the release of more AirPlay enabled speakers from manufacturers like Klipsch, iHome, B&W and JBL. Since then, there hasn’t been much to report on in the World of AirPlay speakers, so I wrote up the following summary of our findings from the past few months. If something excites you, click the title link for more info. Booyah! Klipsch Soundbars – available April-September 2011.
iHome iW1, iW2 and iW3 Speaker Lineup – available August 31, 2011 for iW1, summer or fall for iW2 and iW3. Is there something you wish AirPlay did? Add it to the AirPlay Wish List. Nice overview. It seems like we’re in the infancy of a “movement”. Does anyone think Sony will come out with anything Airplay compatible or are they stuck with their own standard? I would LOVE some small, Bose-like speakers that could just be plugged into an outlet and placed around the house. 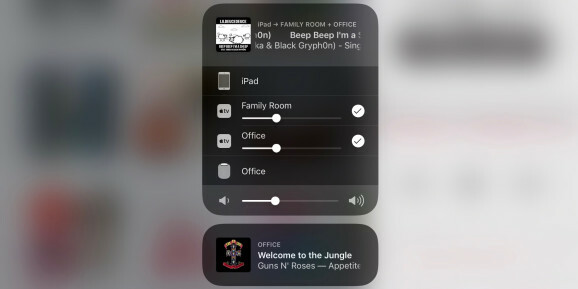 Any chance that some company will come out with a $50 airplay conversion utility that plugs into the iPhone dock on non-airplay speakers and converts them into an airplay compatible system? Effectively the airplay dongle would need built in Wifi, and be able to pass information back and forth. 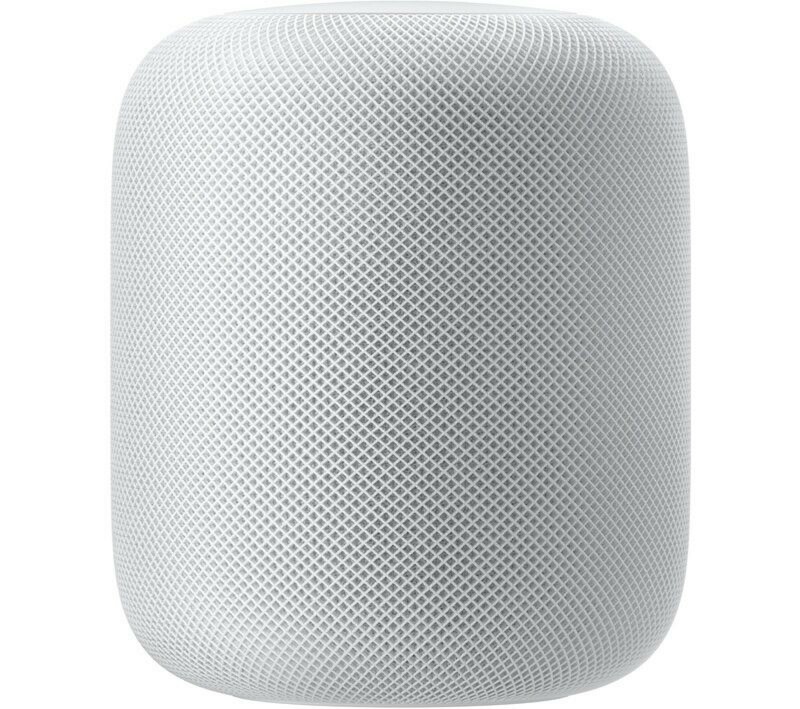 I would definitely spend $50 for that for each of my previously purchased speakers rather than buying all new speaker systems…..
That’s a beautiful speaker dock. I’ll be adding it shortly. Also, Pandora works with Airplay on iOS. Really – is AirPlay deserving of a website at all. I appreciate your efforts but this seems to be a dead technology. Not sure why Apple and the manufacturers can’t get it to work, but after 9 months, the list of available AirPlay speakers is embarrassing. There have been more products released for the Zune that for Airplay in 6 months. 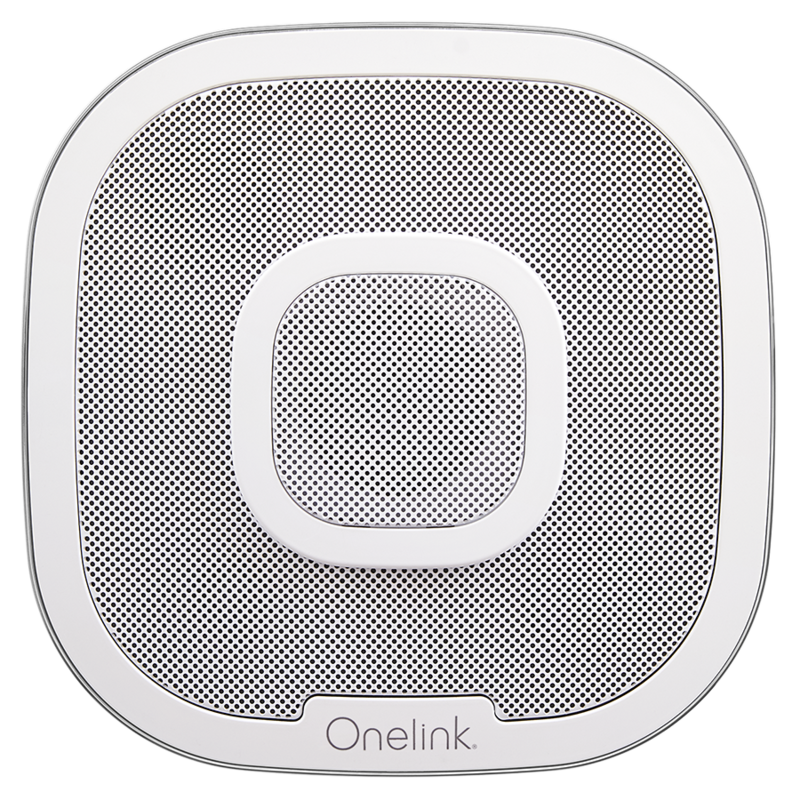 RobK, AirPlay is not dead – it’s just the beginning. Apple likes to tease consumers planting seeds of anticipation. AirPlay was announced months ago and we’ve seen the first AirPlay speaker make it to market and I’m sure within the next 12 months we will see many more reach the market. On top of that there is speculation we’ll be seeing AirPlay TVs too. AirPlay isn’t going anywhere. It’s just growing up.